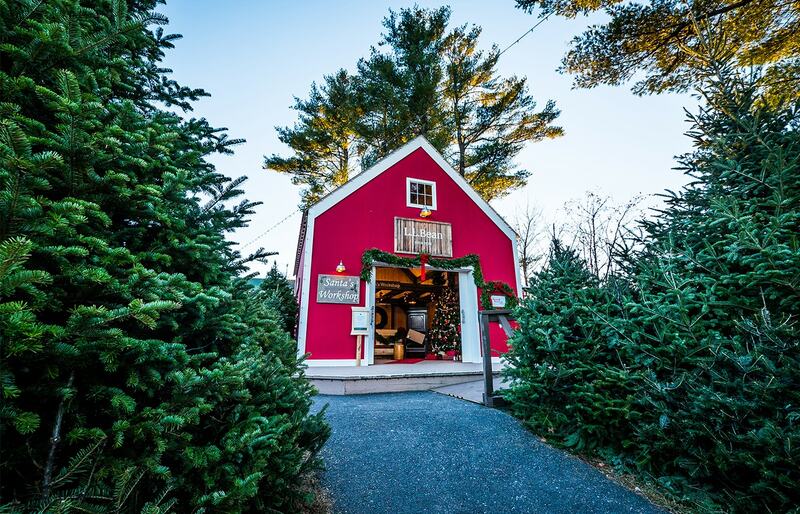 L.L.Bean’s flagship store in Freeport, Maine has been a retail cornerstone of the community since the company was founded in 1912. 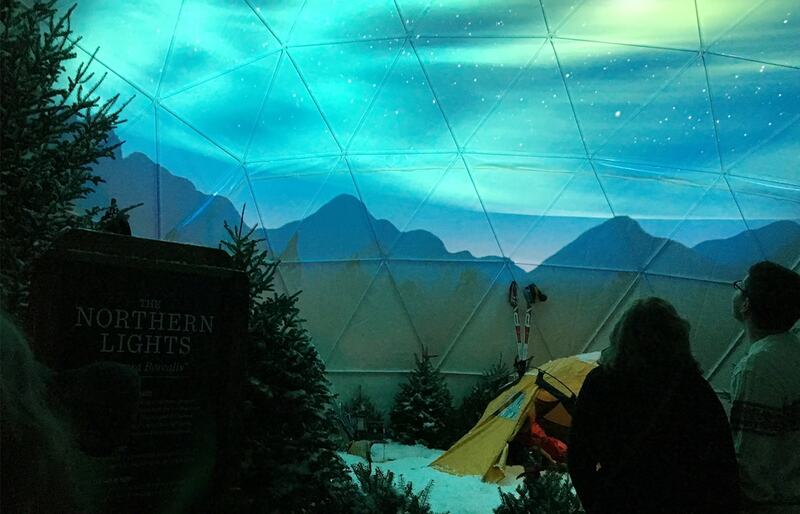 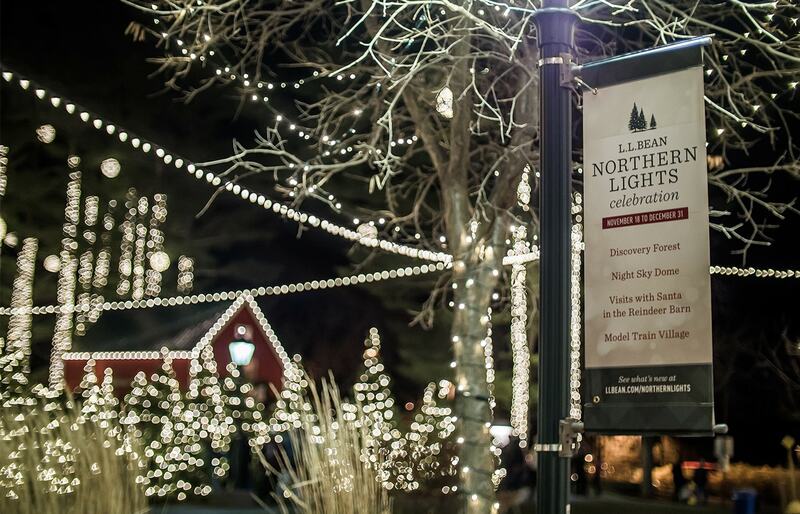 We partnered together to breathe new life into the L.L.Bean Northern Lights Celebration, an annual holiday marketing initiative that had grown stagnant in recent years. 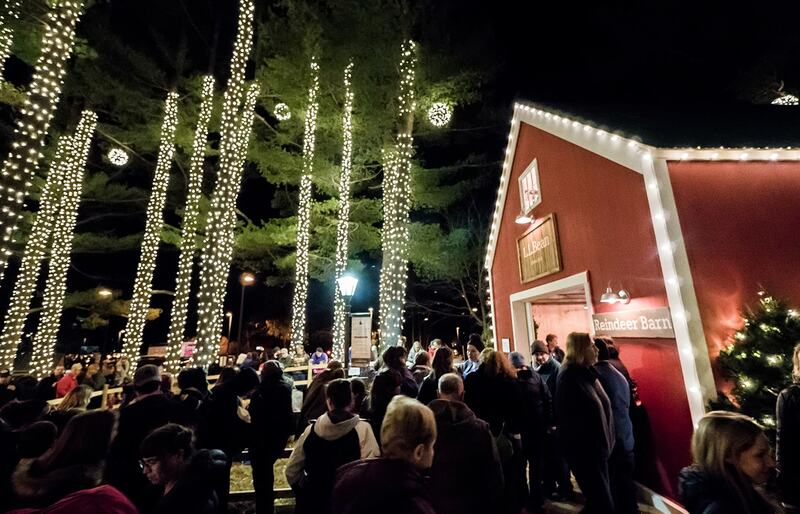 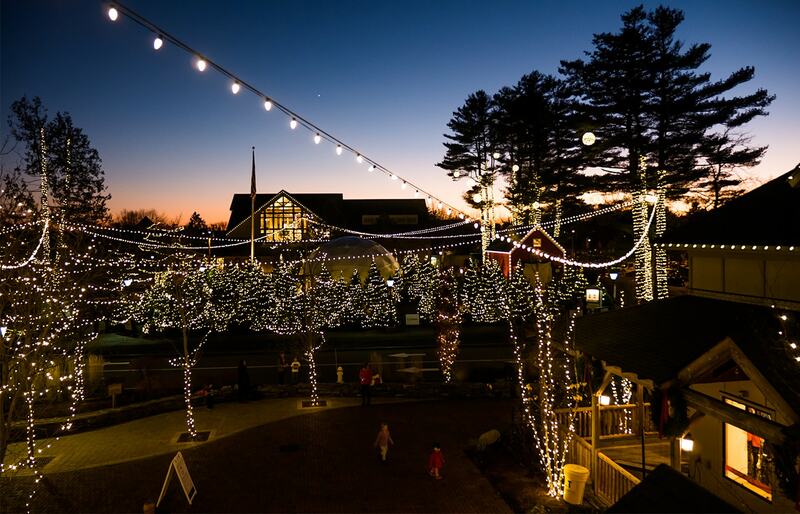 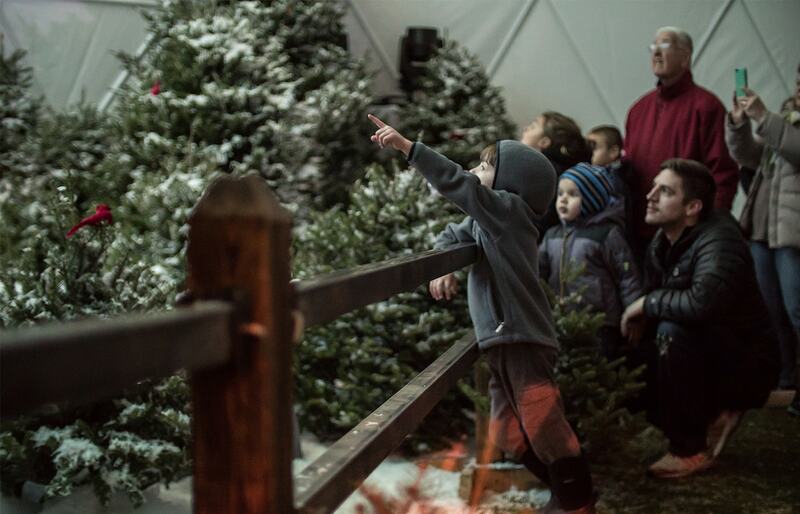 We produced a mix of magical holiday experiences to refresh the tradition and move consumers through L.L.Bean’s expansive flagship campus while evoking a sense of wonder. 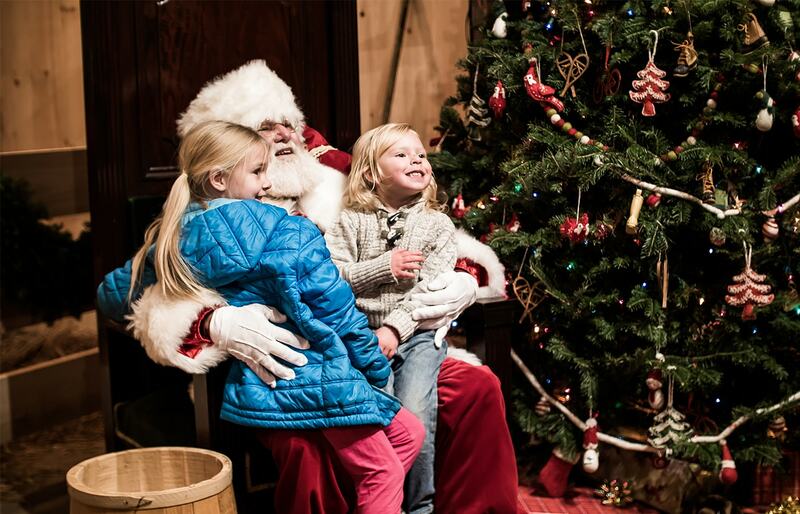 Features included the Discovery Forest, the Night Sky Dome, and Santa’s Workshop & Reindeer Barn. 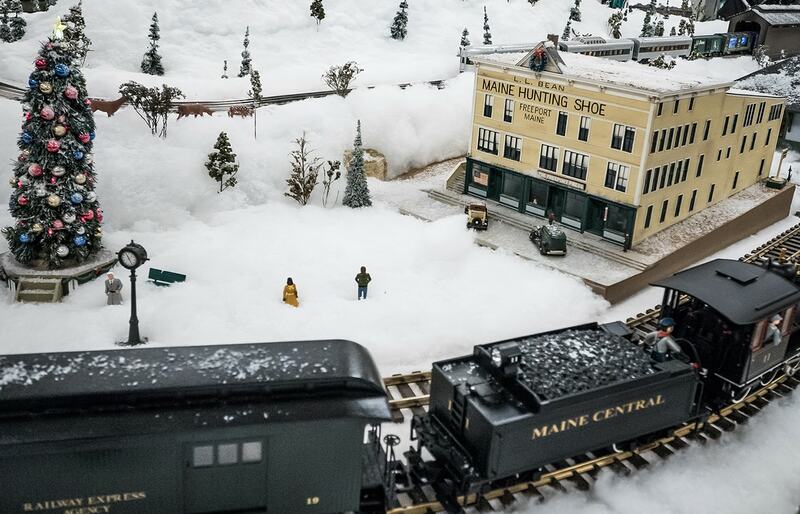 We commissioned local vendors for help, honoring the community that is built into L.L.Bean’s DNA. 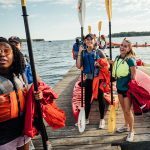 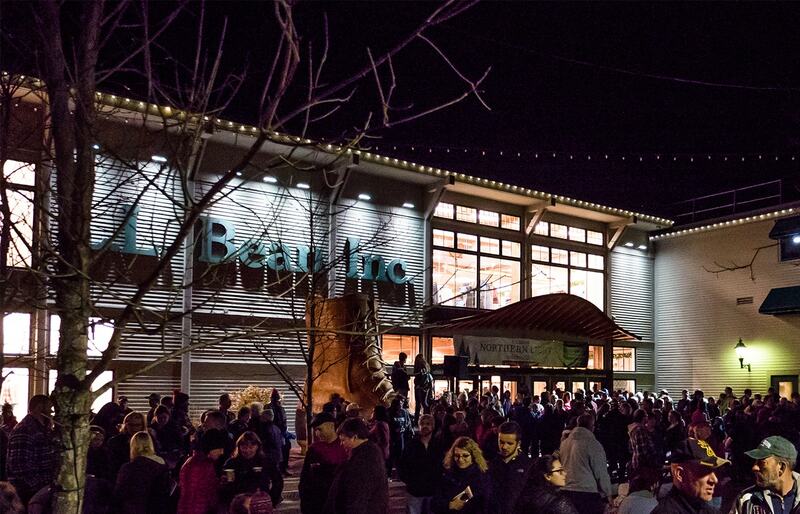 The revitalized experience has set new foot traffic records for L.L.Bean’s flagship store for the past two years, and we fully intend to keep that trend alive.